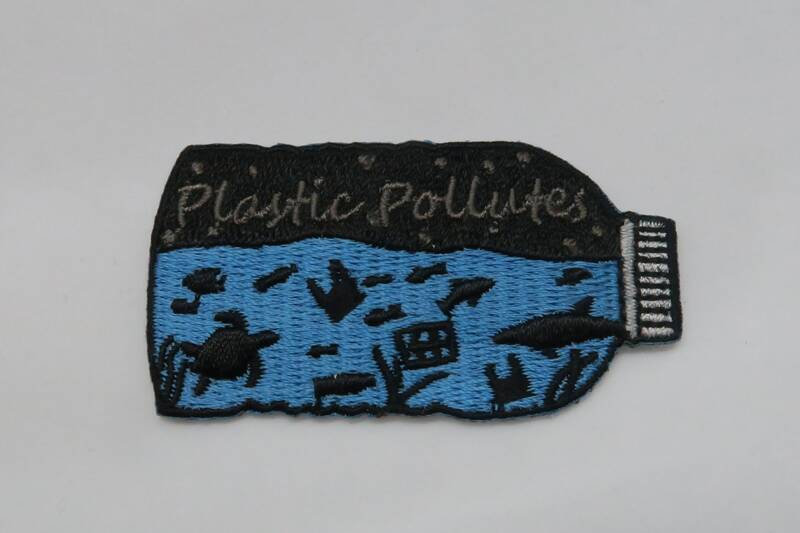 10% of the profit from this patch goes to the Marine Conservation Society to help protect our seas, shores and wildlife. 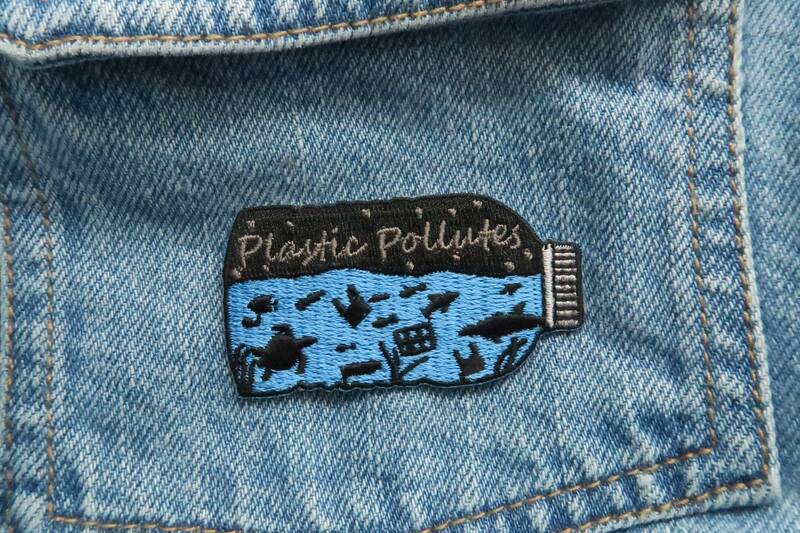 Plastic is becoming a huge problem for our environment and wildlife, so I decided I would do what I could to help and designed this patch (Also for sale as a pin)! The patcu shows an ocean scene in a bottle, with bits of plastic floating around. 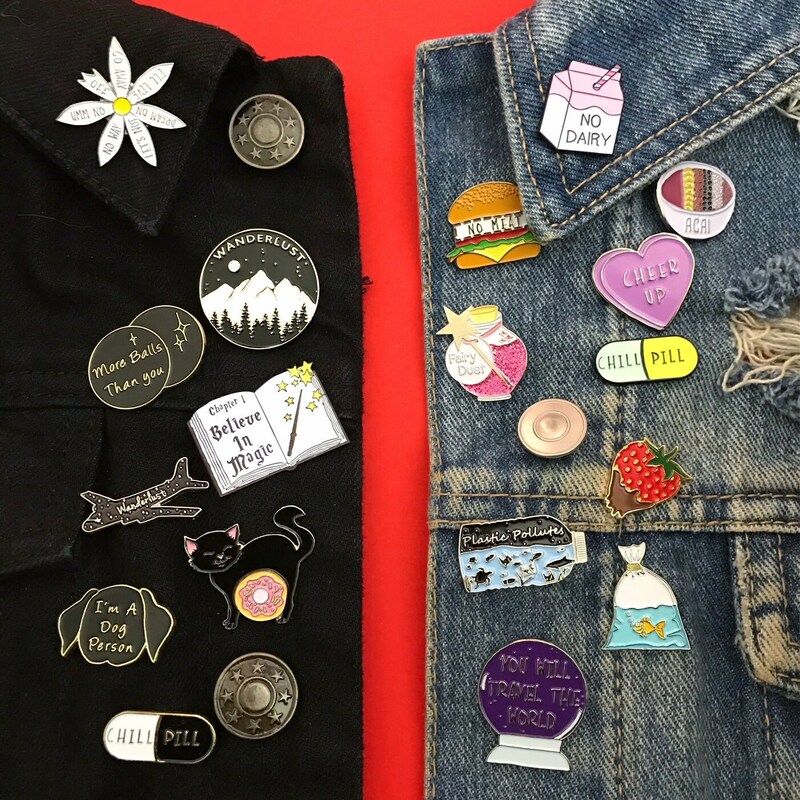 Please make sure your item will work when having patches glued - otherwise you can sew them on. Great patch, quick delivery and lovely bonus in the package. Thank you. my daughter loves patch, fast delivery!